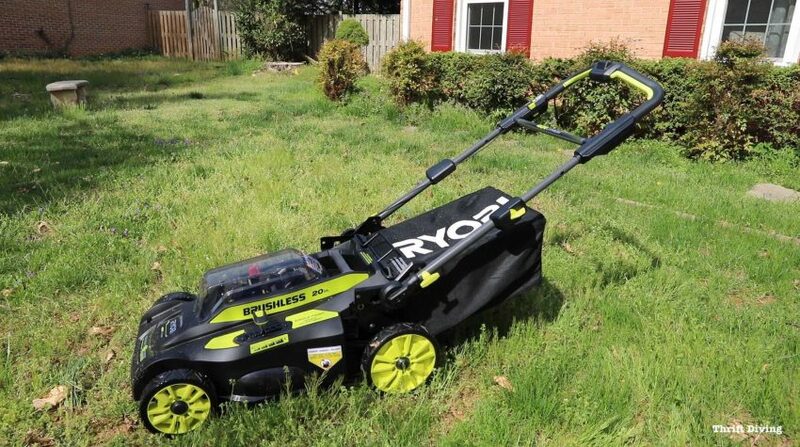 RYOBI Lawn Mower: 5 Reasons to Get This Electric Lawn Mower For Your Yard! 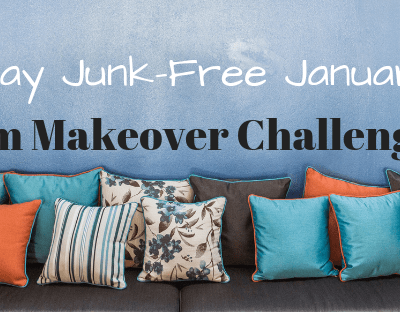 Sign Up for the Junk-Free January Room Makeover Challenge! 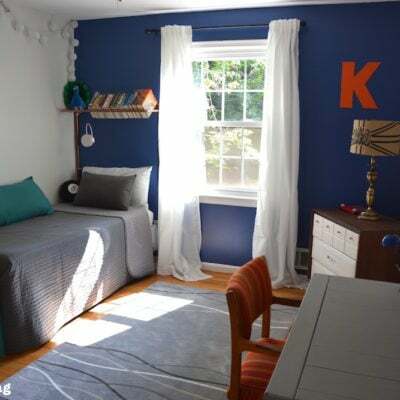 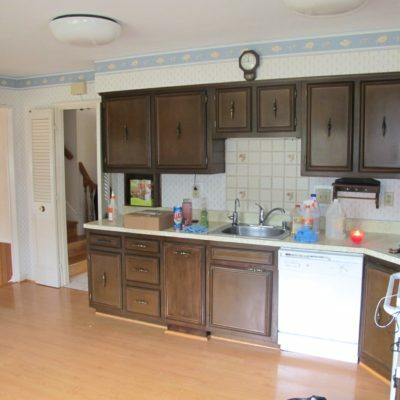 BEFORE & AFTER: Boy’s Blue Accent Wall Bedroom Makeover! 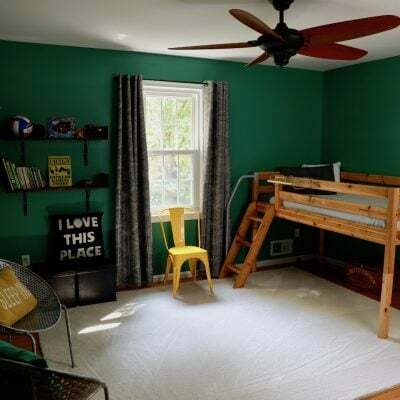 BEFORE & AFTER: My Boys’ Green Bedroom Makeover With Carpet One! 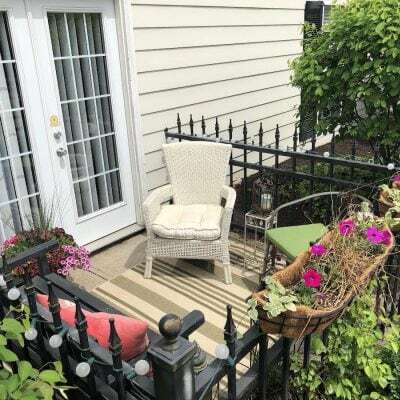 The Outdoor Overhaul Makeover Challenge Reveals!